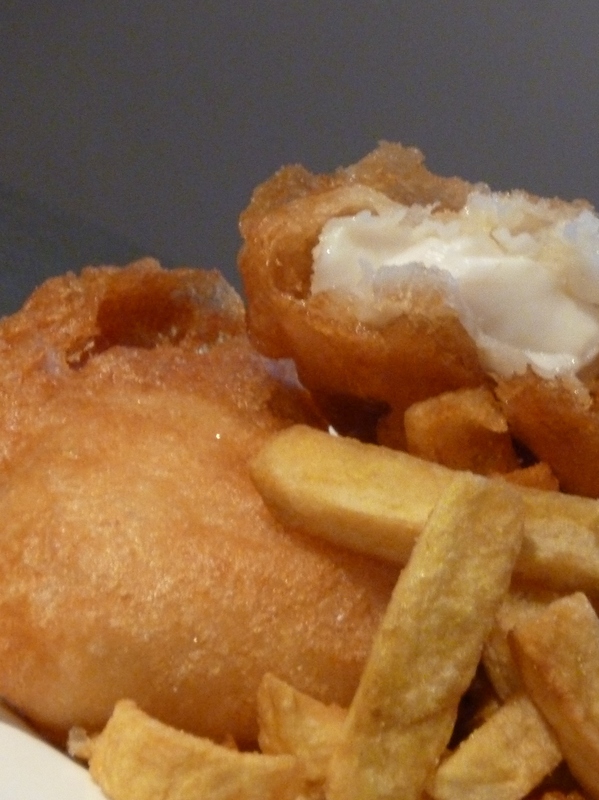 You are here: Home / Eating out / Best fish & chip shop in Auckland! 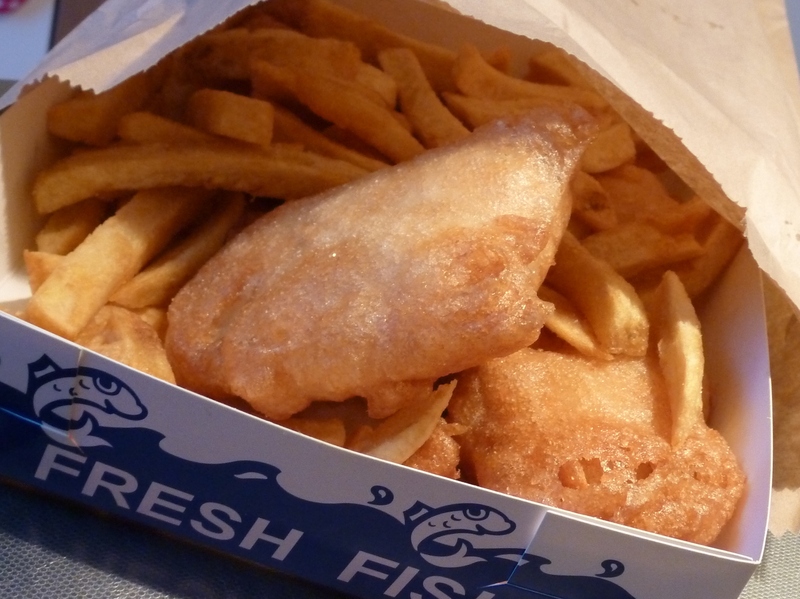 Best fish & chip shop in Auckland! I’m not going to do many reviews, but, when i find somewhere really awesome like this, I need to share. 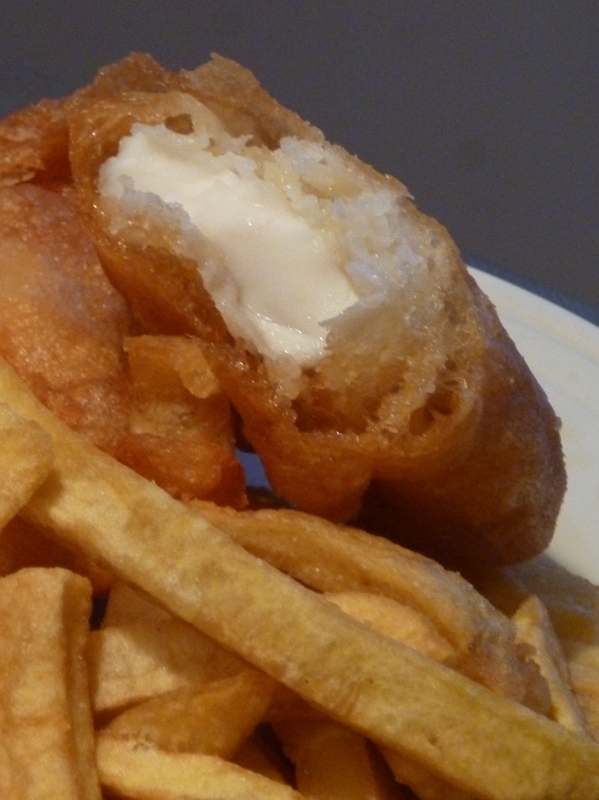 One of our old haunts for take-out was our local chippy… which was in no way healthy, and certainly not gluten-free with the indulgent batter covering the fish. I am SO happy now though, I stumbled on the Chip Shop! Their batter is gluten-free (contains maize starch and rice flour instead), dairy-free, free of sugar (sweetened instead by maltodextrin, which is on the ‘safe’ list) and all cooked in rice bran oil. Oh, and equally important, it tastes awesome! The batter is crunchy, the fish pieces are delicious and the staff are the nicest ever. If you live in Auckland or visiting, I can definitely recommend this place for great fish and chips, gluten-free/dairy-free/sugar-free or not! Opening hours are on their website but usually from noon (note that they are closed Mondays). Awesome 😉 Thanks, and I am following your blog – very inspirational! Love it!